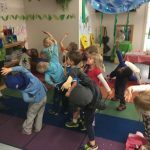 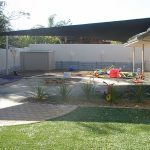 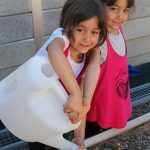 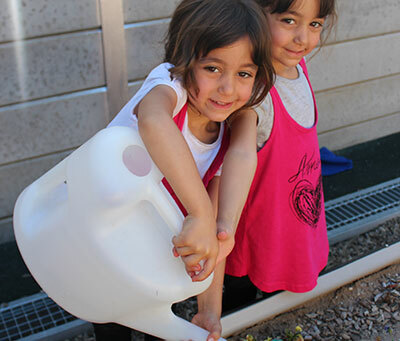 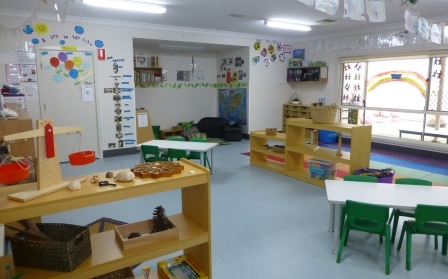 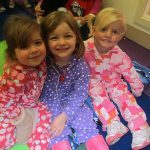 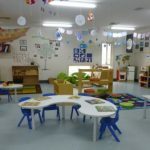 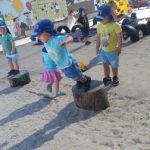 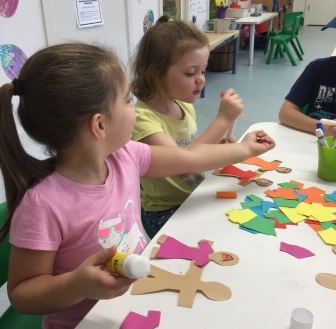 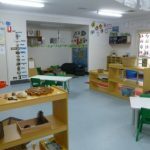 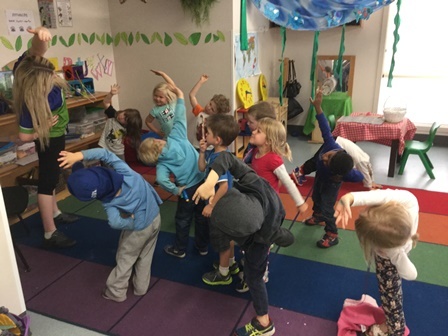 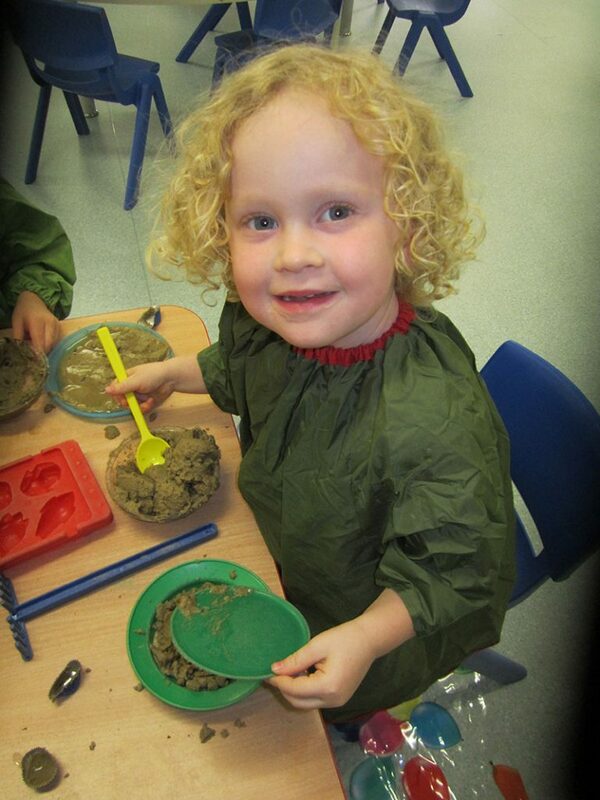 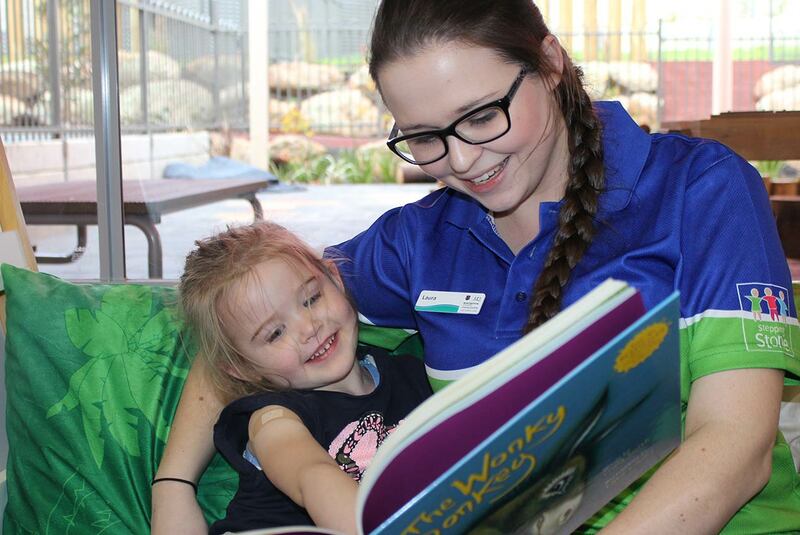 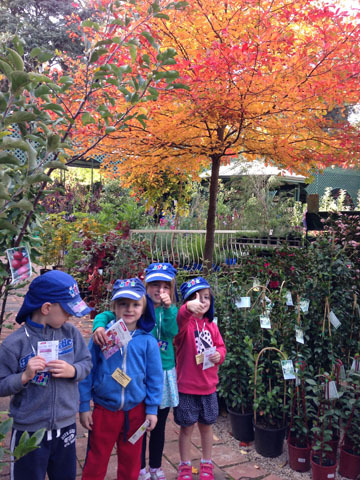 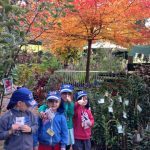 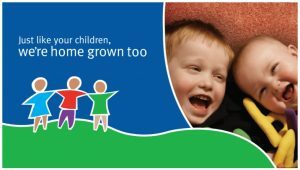 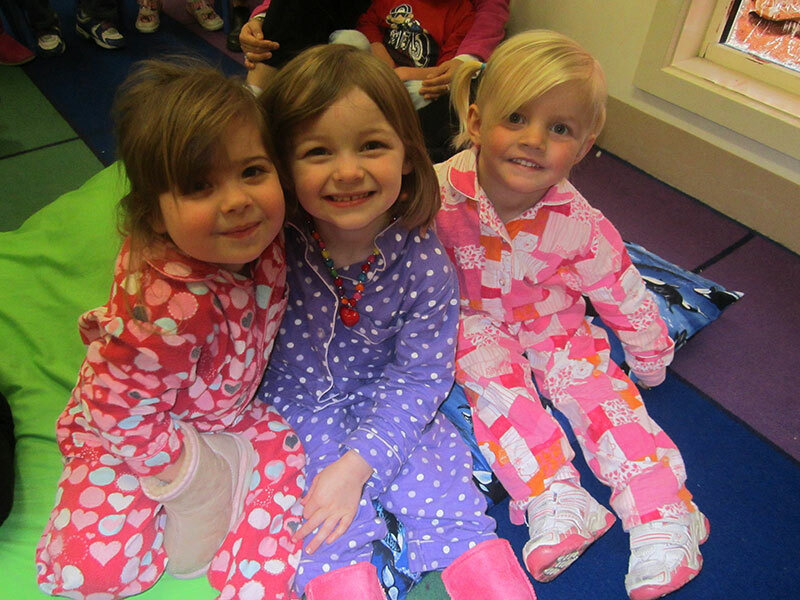 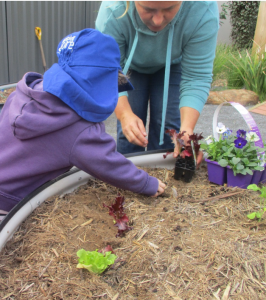 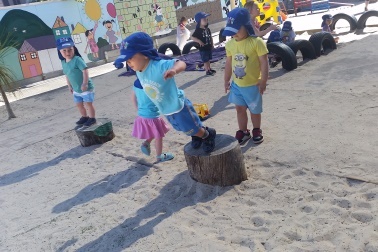 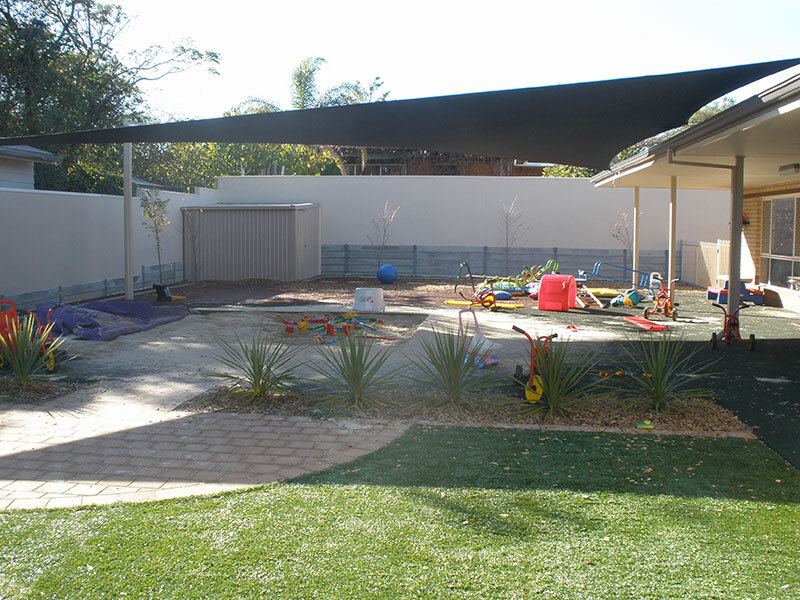 Stepping Stone Tea Tree Gully provides enriching and stimulating environments where children can discover, create, improvise and imagine. 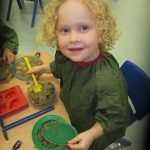 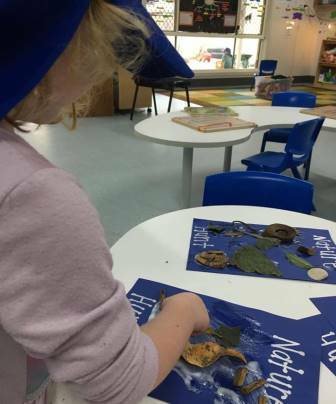 Our centre has 5 age appropriate rooms which are full of beautiful artwork and photos and large outdoor learning environments with a focus on nature. 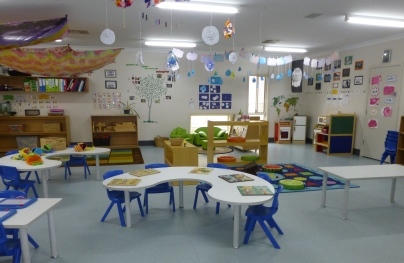 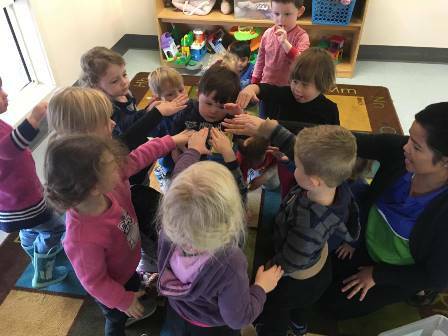 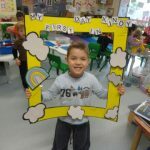 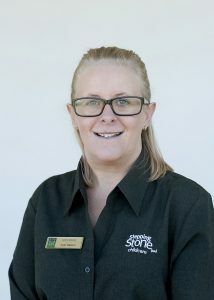 Our team of Educators create a welcoming environment where families are encouraged to spend time in our centre and participate in centre activities and celebrations. 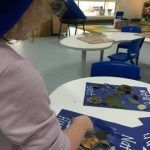 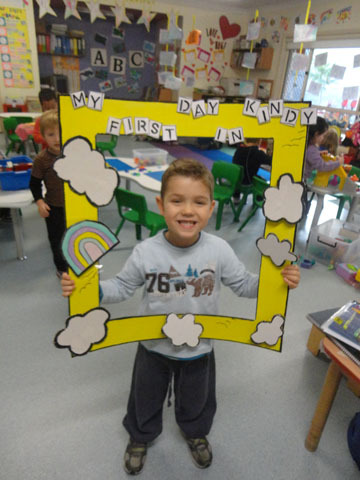 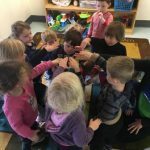 We use the Early Years Learning Framework to guide our educational program, using it as a foundation to support learning outcomes for children.